Till 1996 hospital costs in Germany were charged by day. The longer patients stayed in hospital the more the hospitals earned. With the result that hospital care in Germany was the longest in western countries. One bad effect: New procedures like the minimally invasive surgery had to fight against resistance and therefore was implemented later than necessary. 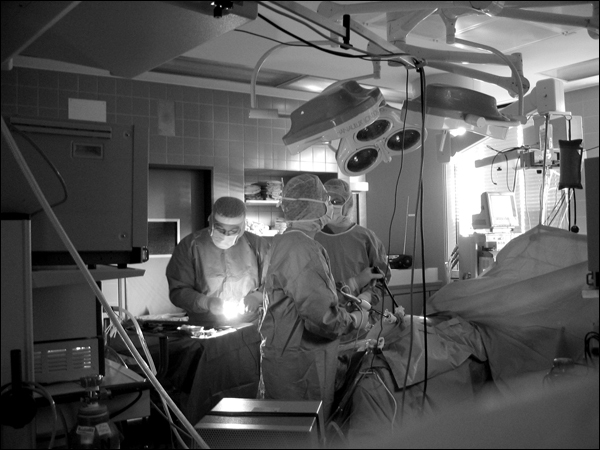 The removal of the gallbladder with open technique takes three weeks of hospital care, with the minimally invasive surgery patients want to leave hospital the day after the surgery. Fastidious response in return of this difficulty with firm arguments and telling the whole thing concerning that.